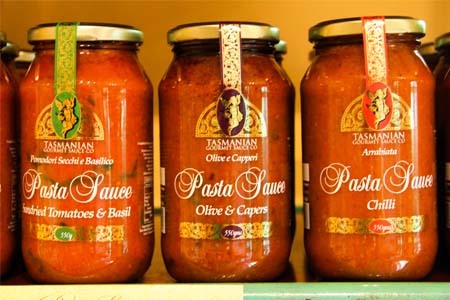 Browse our videos to see what we do at the Tasmanian Gourmet Sauce Company. Welcome to the Tasmanian Gourmet Sauce Co. 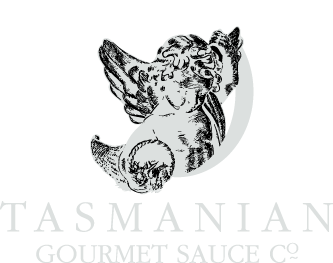 Welcome to the Tasmanian Gourmet Sauce Company, located near Evandale in Tasmania and producing the state's finest jams, chutneys, sauces and mustards. Enjoy complimentary tastings of our products as well as a walk through our topiary nursery and open garden. Group Tours - There's something for everyone! 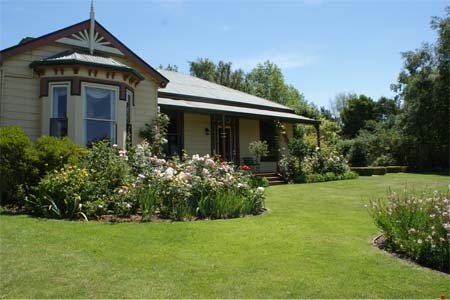 Enjoy a guided tour of the Tasmanian Gourmet Sauce Company and Ericvale's beautiful gardens. 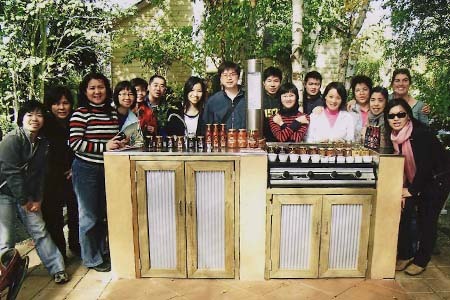 Group tours available, including BBQ lunches an complimentary tastings of Tasmania's finest condiments and preserves. We are open to hosting private groups of ten or more people - please enquire. Made by us, by hand, right here. See our products being cooked in the kitchen! Our visitors love seeing Tasmania's best condiments being cooked right before their eyes. When you call in to our tasting room, you will likely see our products being cooked by hand in our production kitchen. 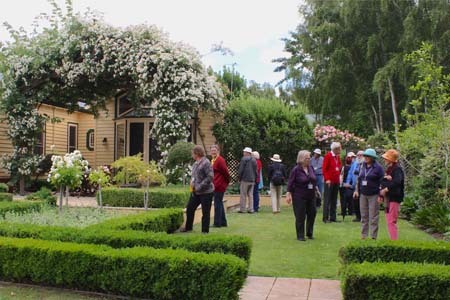 When visiting the Tasmanian Gourmet Sauce Company, you have the option of enjoying a self-guided tour of our open garden as well as access to wander through Tasmania's largest Topiary Nursery. 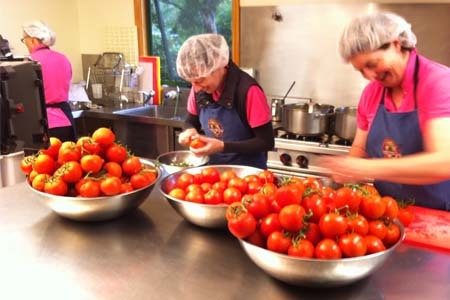 Our visitors love seeing Tasmania's best condiments being cooked before their eyes. When you call in to our tasting room, you may see our products being cooked by hand in our production kitchen. We are a HACCP-approved production facility, meaning that our standards of production are very high so unfortunately we can't let you into the kitchen to help! 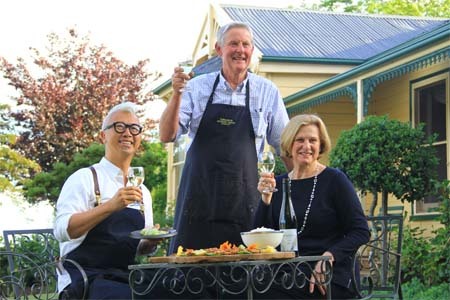 Located near Evandale in Tasmania's Northern Midlands, just 15 minutes south of Launceston and less than 10 minutes from Launceston Airport, the Tasmanian Gourmet Sauce Company offers Tasmania's finest condiments, tours, tastings and gourmet BBQ lunches. We look forward to seeing you at our Tasting Room soon!